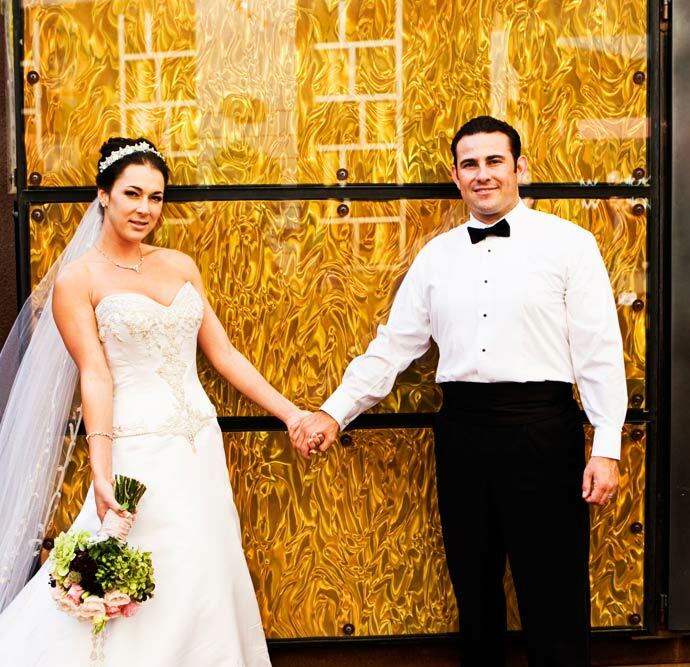 Brianne and Phil were married at a Catholic Church in Los Angeles and had their wedding reception at the Marina Del Rey Marriot. 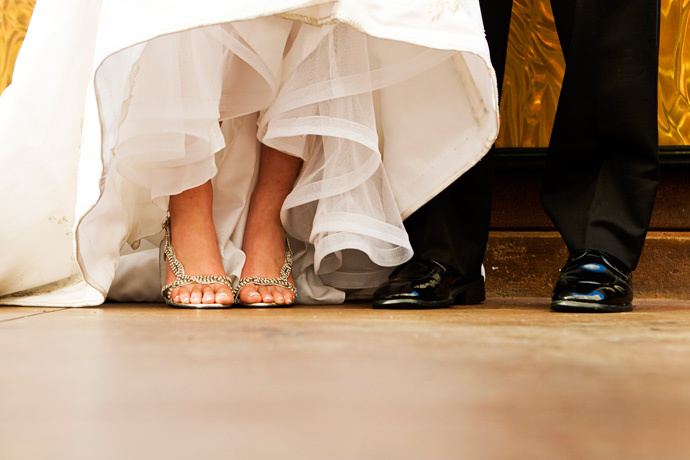 Brianne and Phil are friends of wedding photographer Holly Steen. Holly shot all the pictures of Brianne getting ready then she left it up to me as she wanted to join the party. 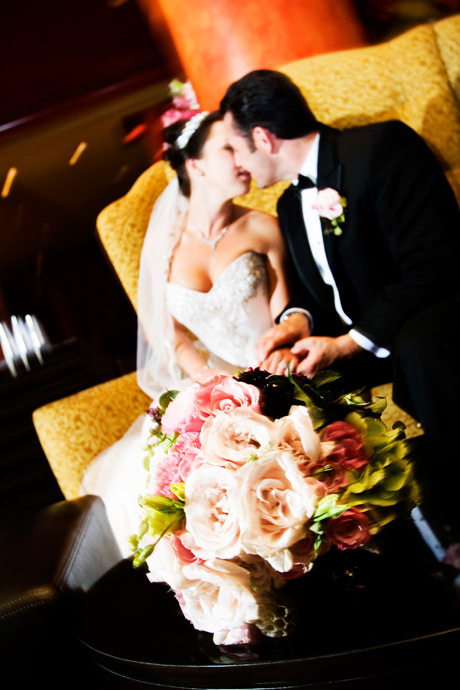 I’m glad she did because I probably had just as much fun plus I got to get great shots during their wedding reception at the Marina Del Rey Marriott! Please have a look at the pictures below and don’t forget to view my website! 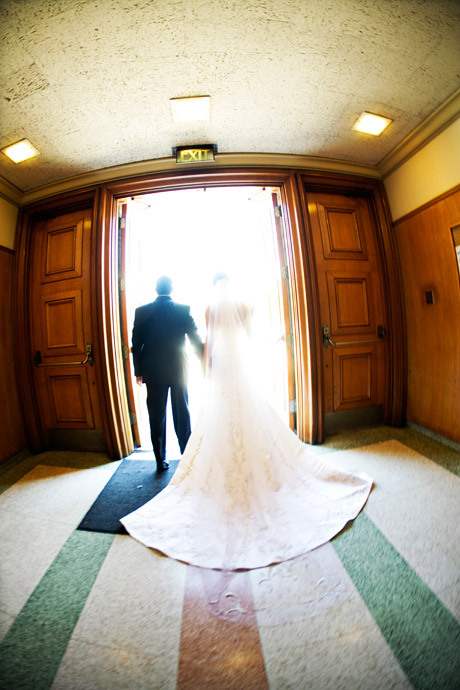 Bride and Groom exiting after their wedding ceremony in Los Angeles, California. 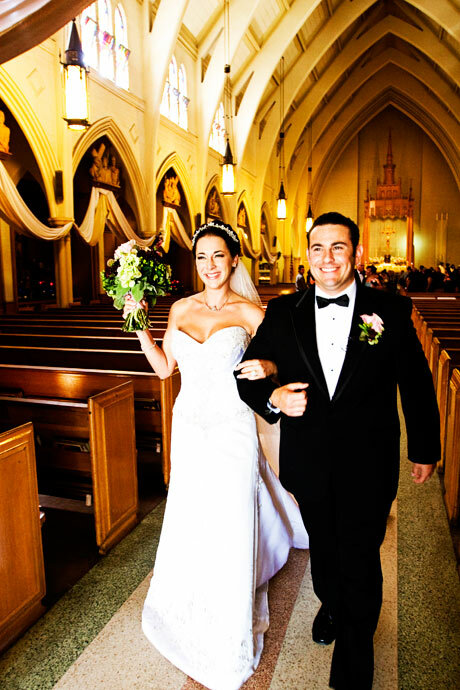 Bride and Groom exiting the Church after Catholic Wedding Ceremony in Los Angeles, California. 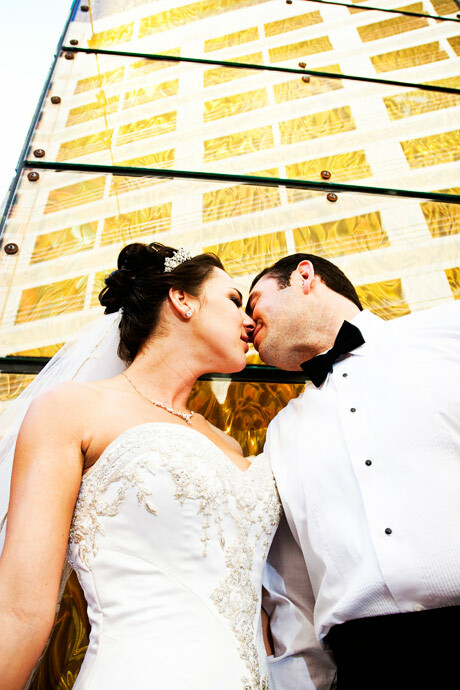 Bride and Groom and bridal veil blowing in the wind just after Catholic Wedding Ceremony in Los Angeles, California. 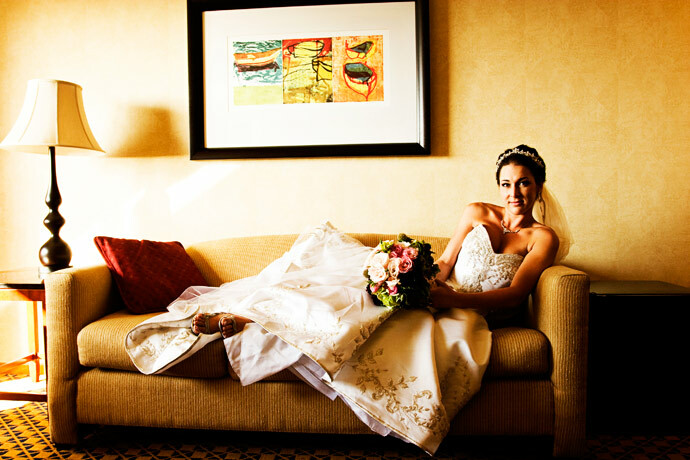 Beautiful Bride Brianne relaxing before her Wedding Reception at the Marina Del Rey Marriott Hotel. 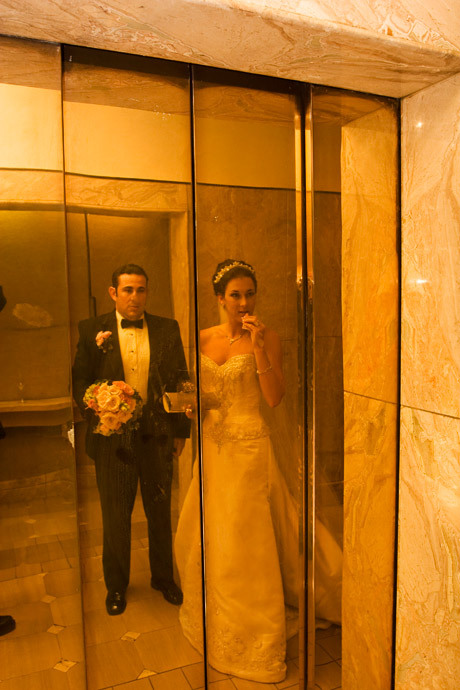 Bride and Groom at the Marina Del Rey Marriott in Los Angeles, California. 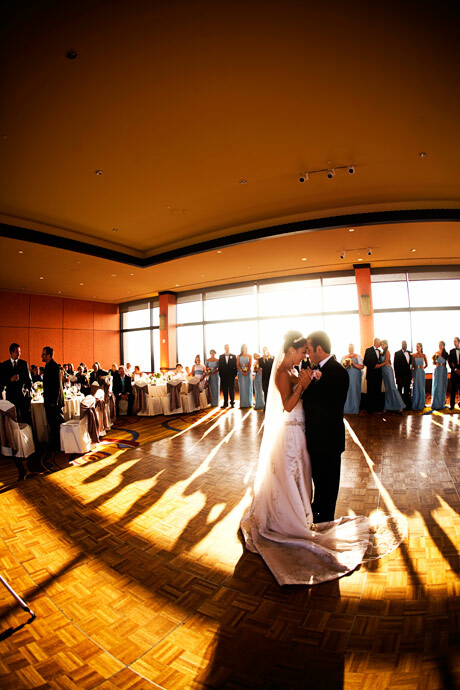 Bride and Groom share their first dance during their Wedding Reption at the Marina Del Rey Marriott. 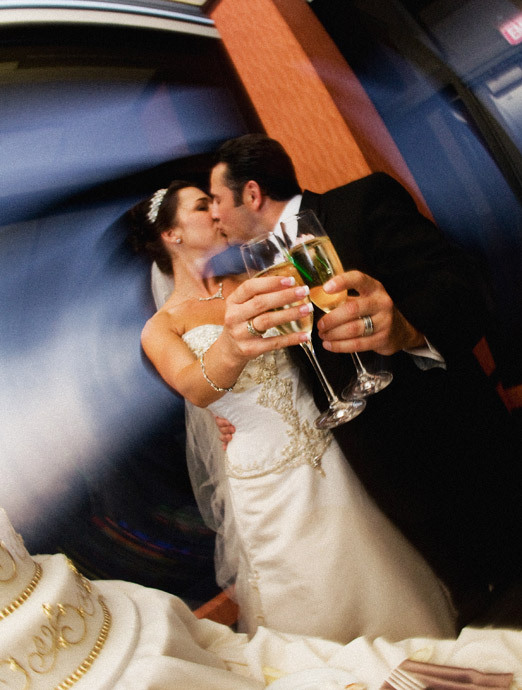 Groom toasts his Bride during their Wedding Reception at the Marina Del Rey Marriott Hotel. 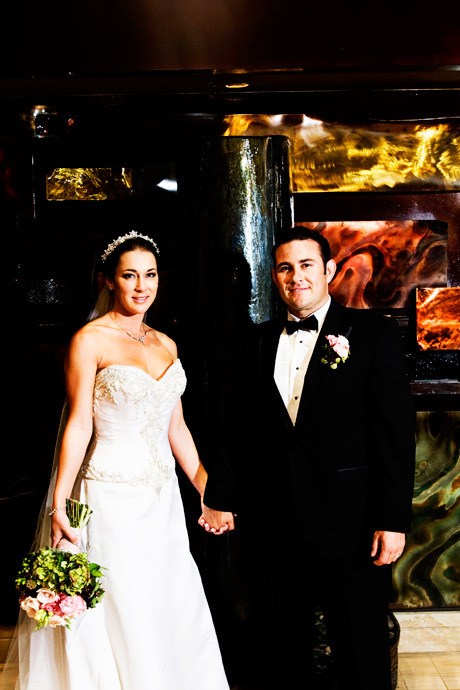 Bride and Groom toase each other after cutting their wedding cake at the Marina Del Rey Marriott. The photos came out amazing. I think the one of the toast is definitely a keeper!